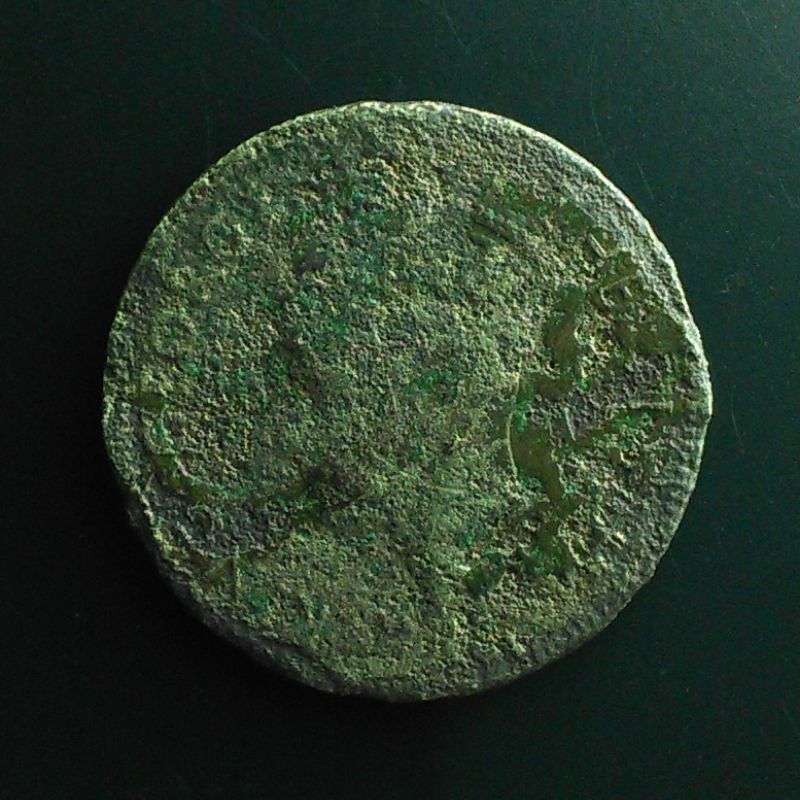 When I was a child, I picked up a rusty 5 cents coin from a plantation farm, and I washed it using detergent with an icon brush. 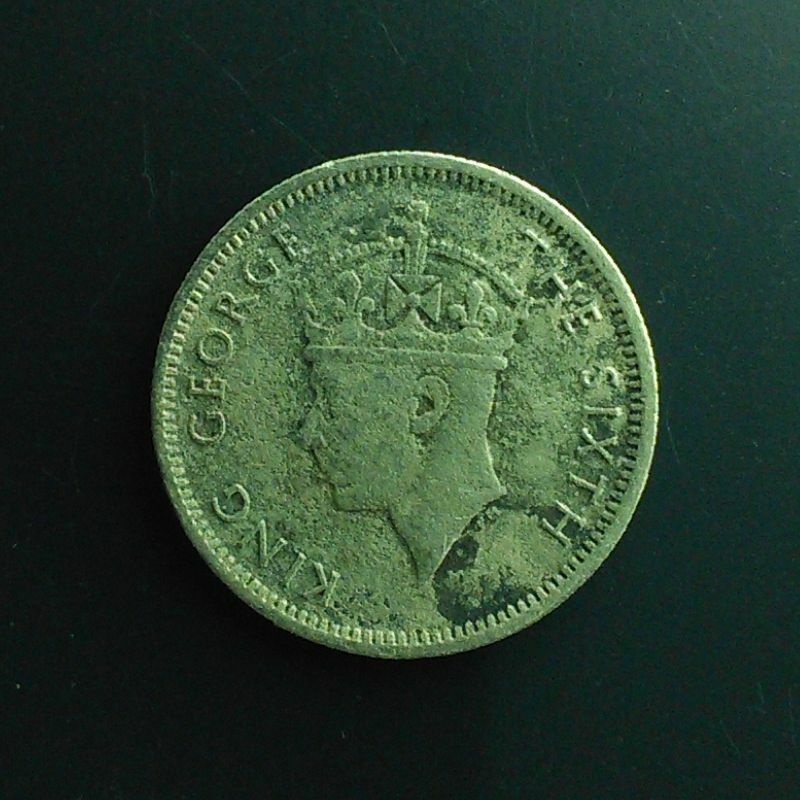 Yes I know, I aware of the damage I did, look at the face of King George on 5 Cents coin below, you will know what I mean. What’s done is done, after all I was just a kid. 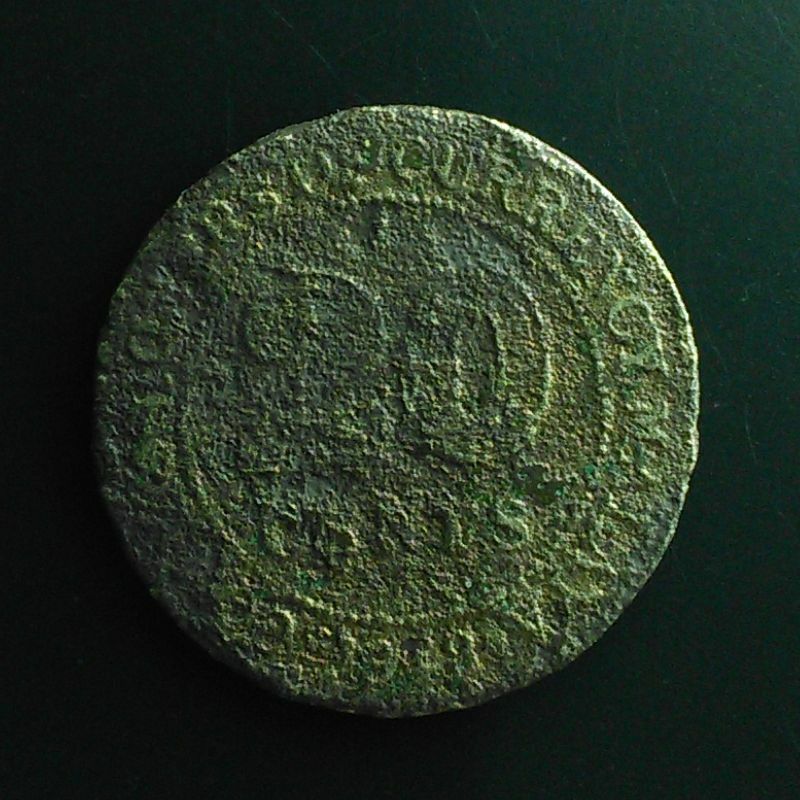 The story doesn’t end here, it is the beginning of my journey of coin collecting. Here’s my collection of Malaya coins. 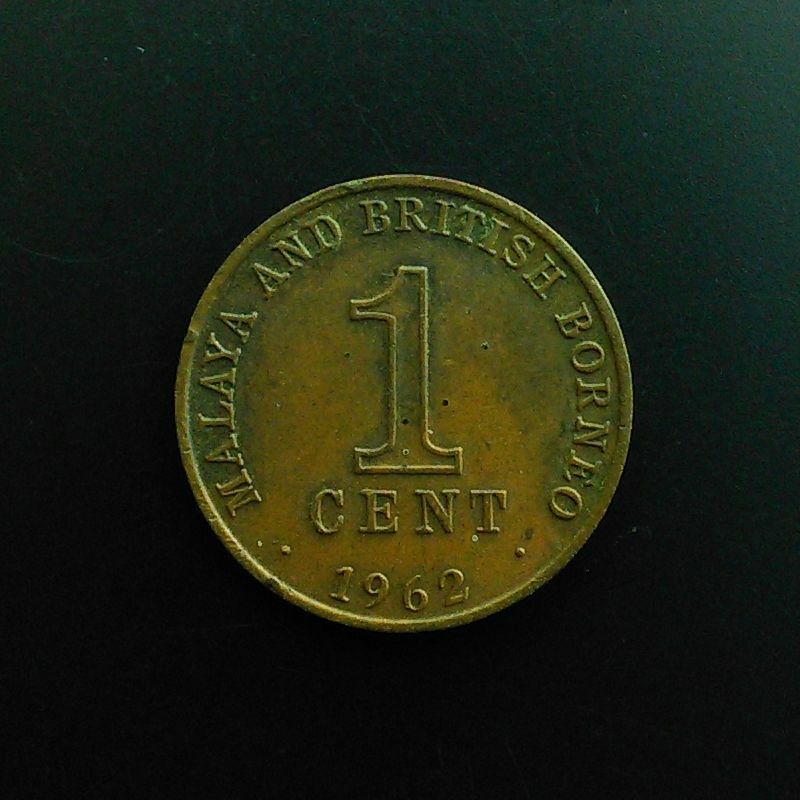 1 Cent, Malaya and British Borneo, 1962, obverse. 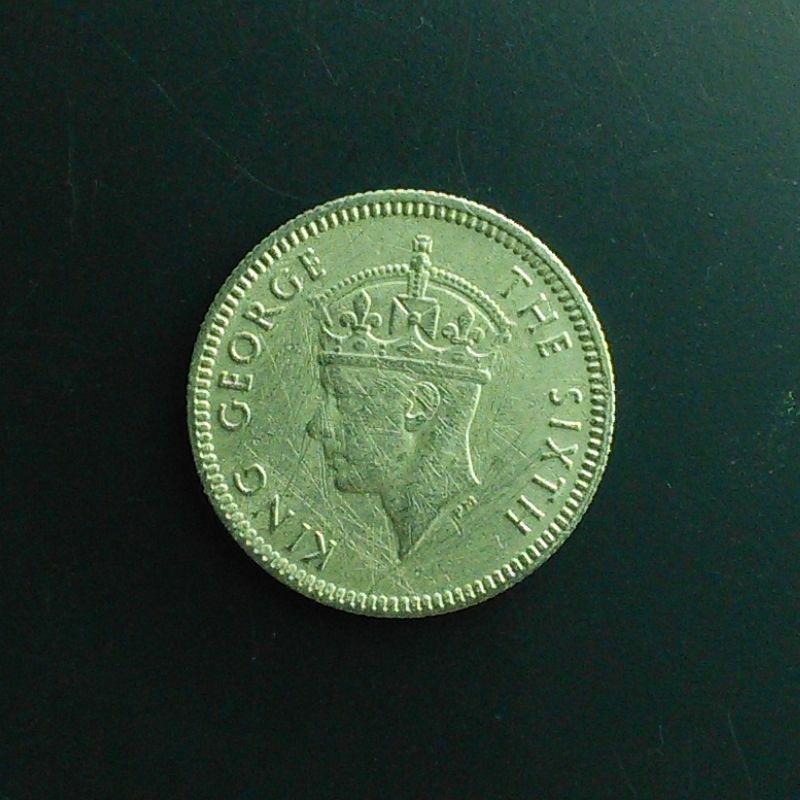 1 Cent, Malaya and British Borneo, 1962, reverse. 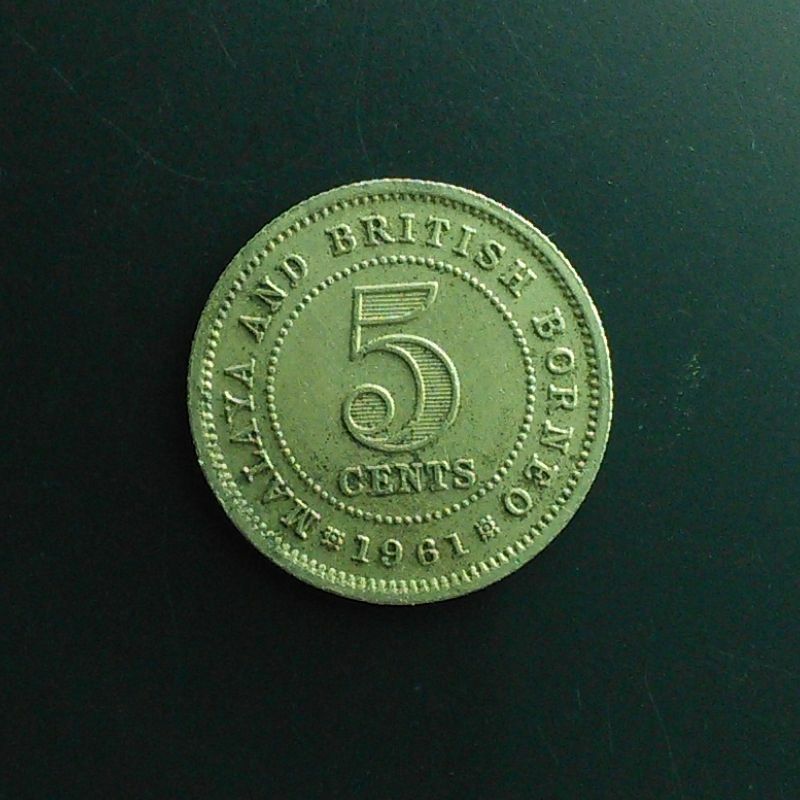 5 Cents, Malaya and British Borneo, 1961, obverse. 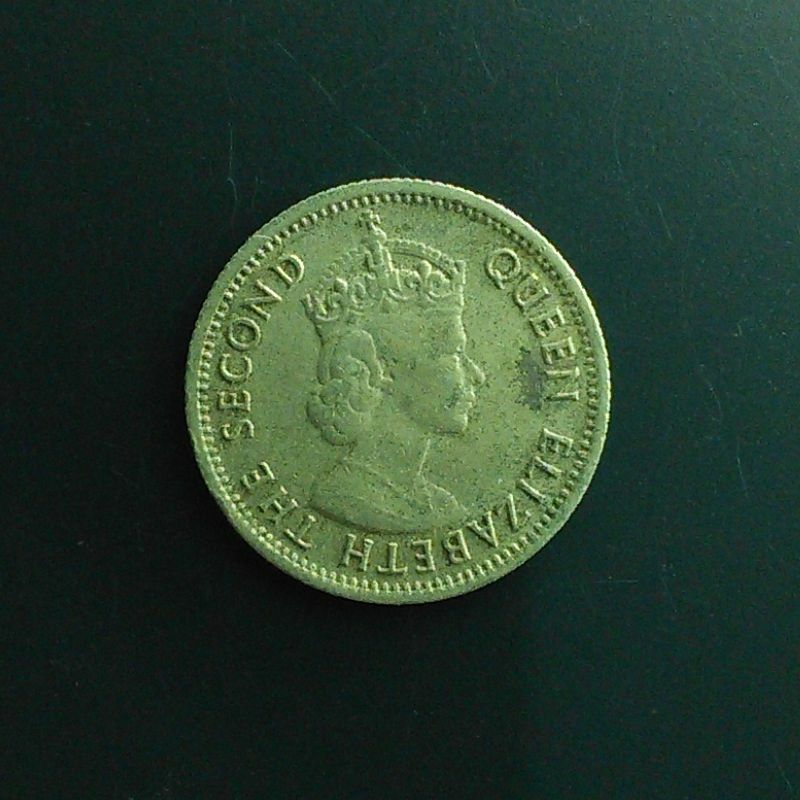 5 Cents, Malaya and British Borneo, 1961, reverse, Queen Elizabeth The Second. 5 Cents, Commissioners of Currency Malaya, 1950, obverse. 5 Cents, Commissioners of Currency Malaya, 1950, reverse, King George The Sixth. 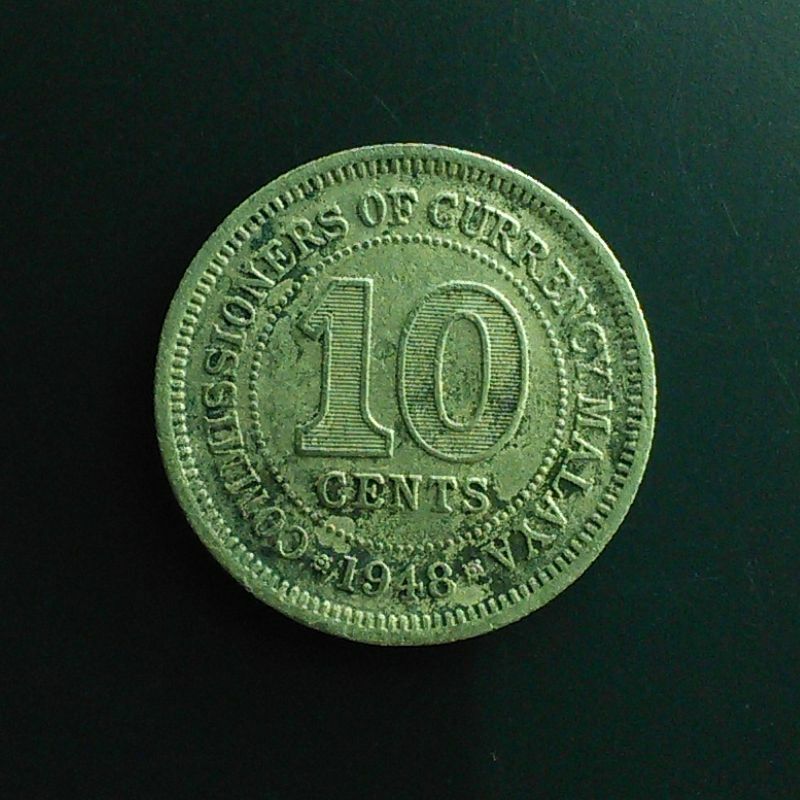 10 Cents, Commissioners of Currency Malaya, 1948, obverse. 10 Cents, Commissioners of Currency Malaya, 1948, reverse, King George The Sixth. 20 Cents, Commissioners of Currency Malaya, 1948, reverse, King George The Sixth. 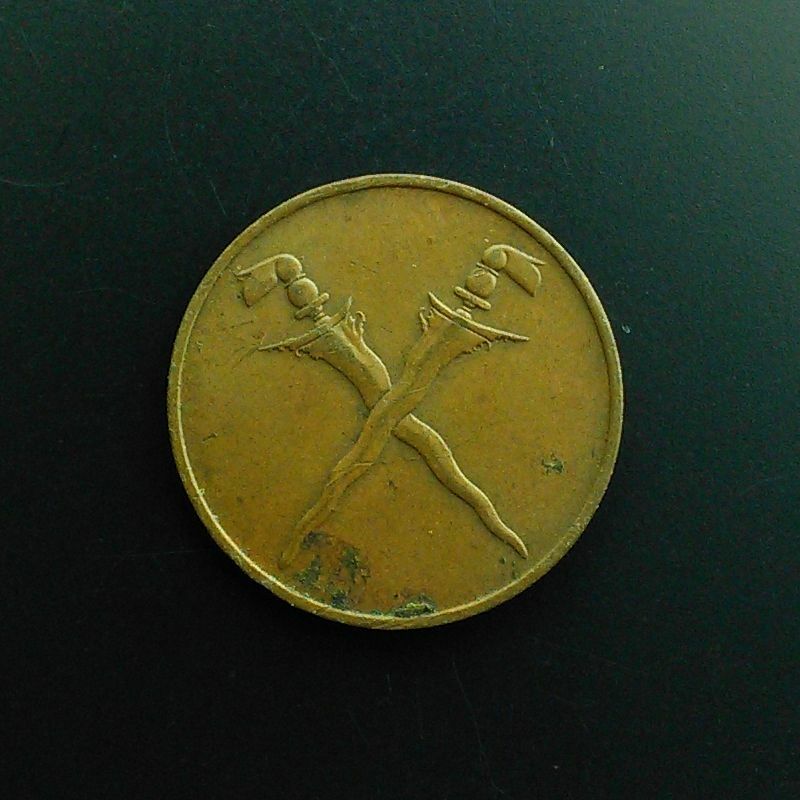 20 Cents, Commissioners of Currency Malaya, 1948, obverse.